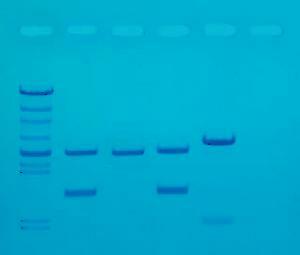 Forensic DNA fingerprinting is quickly becoming a widely-accepted crime fighting tool, practiced by today's criminal investigation professionals. This inquiry-based experiment, based on a crime scene scenario, includes all the supplies necessary to analyze DNA extracted and already PCR amplified from fingerprints using gel electrophoresis. No PCR reagents are included or required. Ready-to-Load™ DNA is included for quick and easy sample loading.